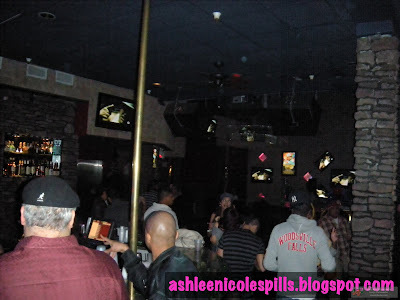 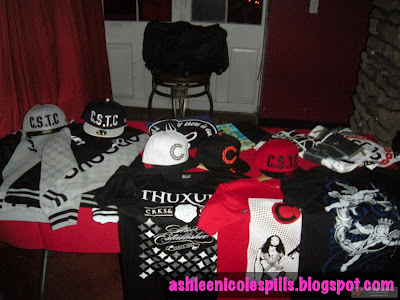 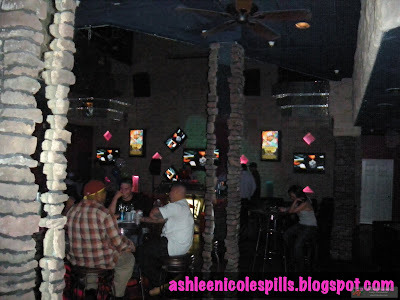 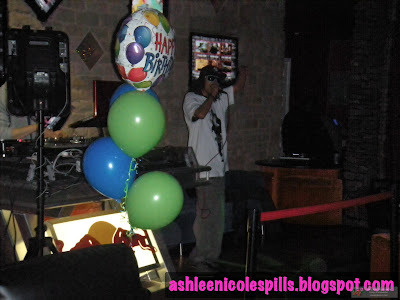 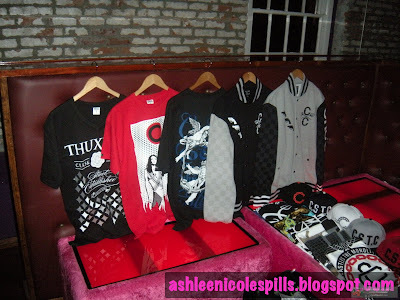 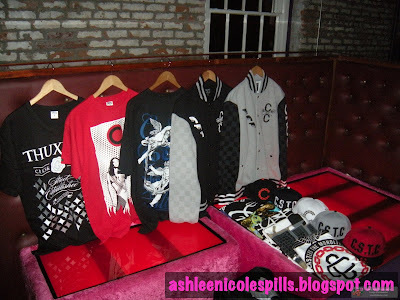 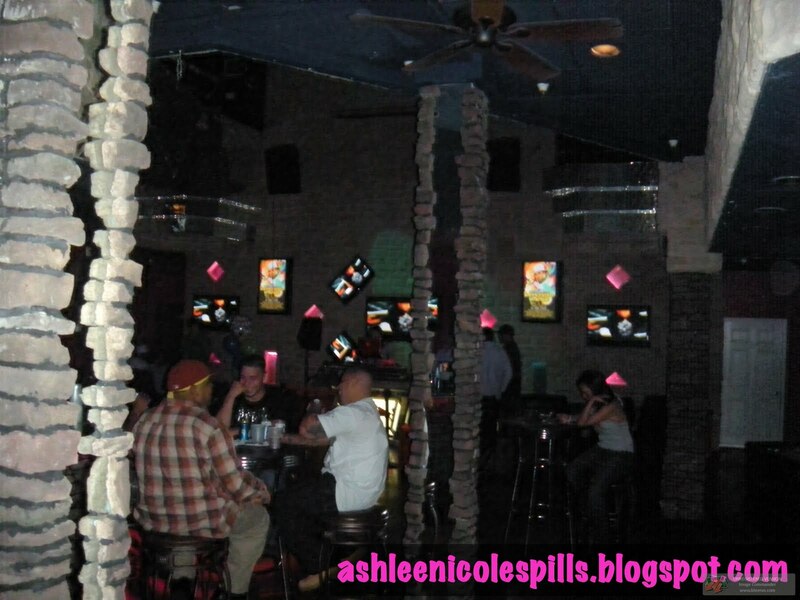 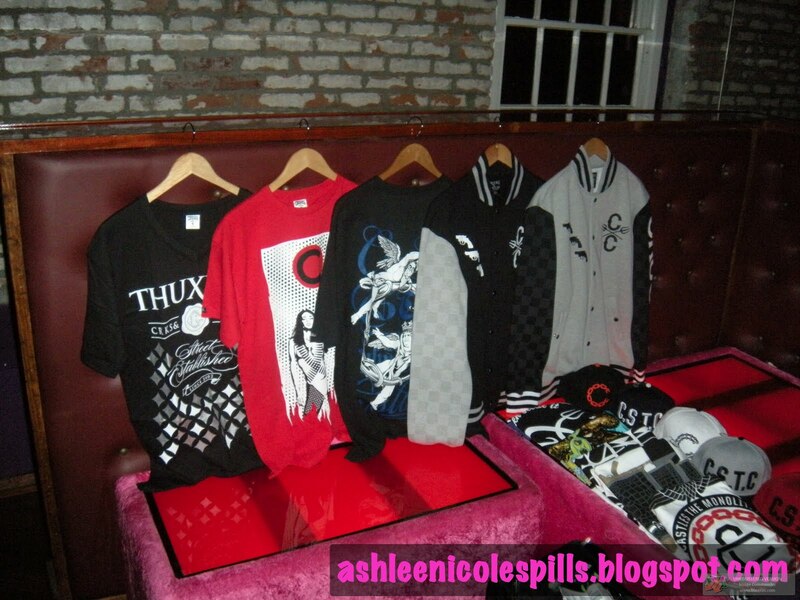 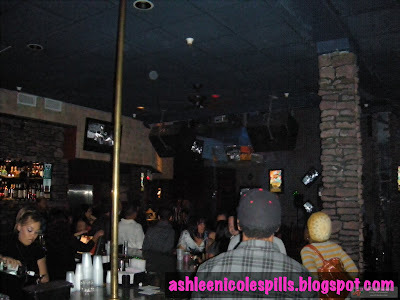 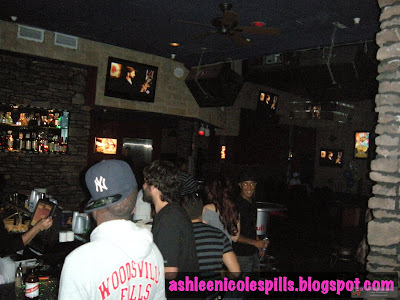 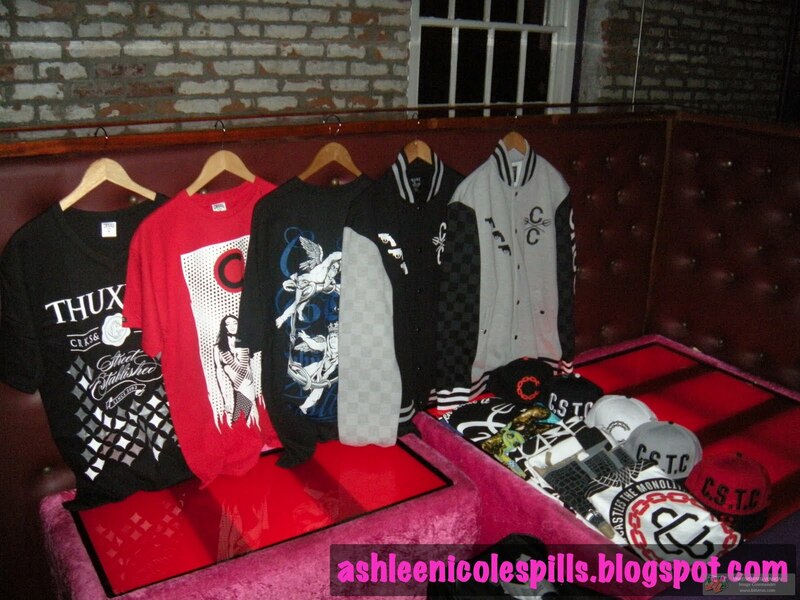 ashlee nicole spills | blog: DJ Tony Touch x Traffic Boutique Pop Up Shop. Over the weekend, world famous DJ Tony Touch spun at Voila. 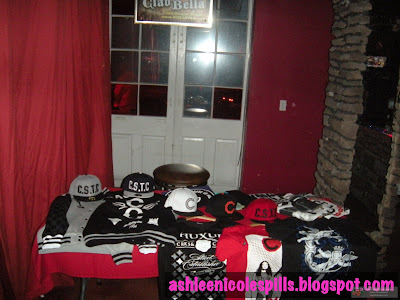 Dee-1 was the MC for the night and the event featured a Traffic Boutique Pop Up shop. 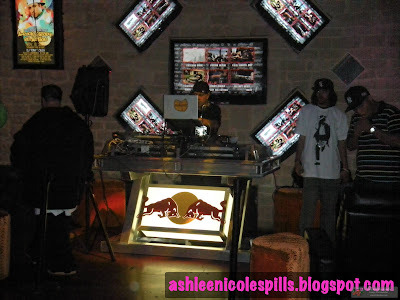 Swiss Chriss and Lemonhead were also on the 1s and 2s, before Tony Touch got on. 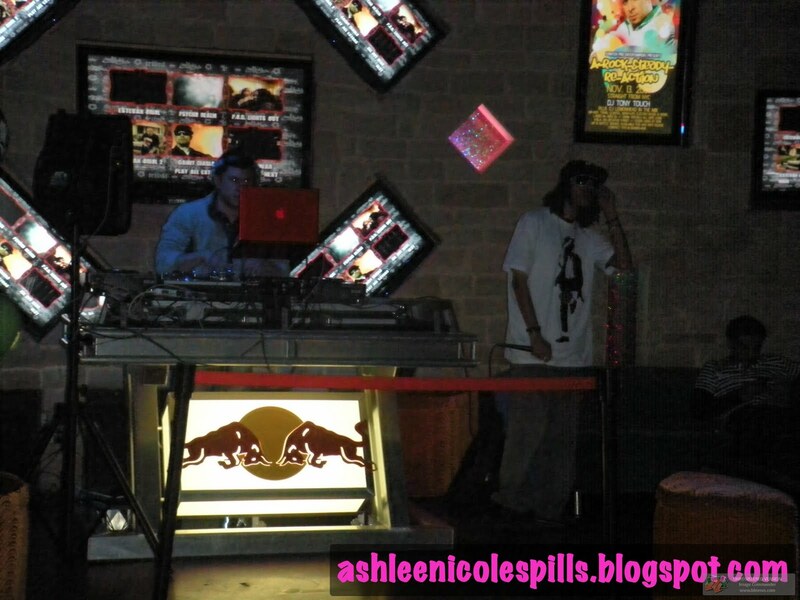 The venue was packed, but the DJs held the crowd down.